The Yoga Beauty is a new business here in Park City, Utah. Christa Jutras is the owner and master esthetician behind the brand. 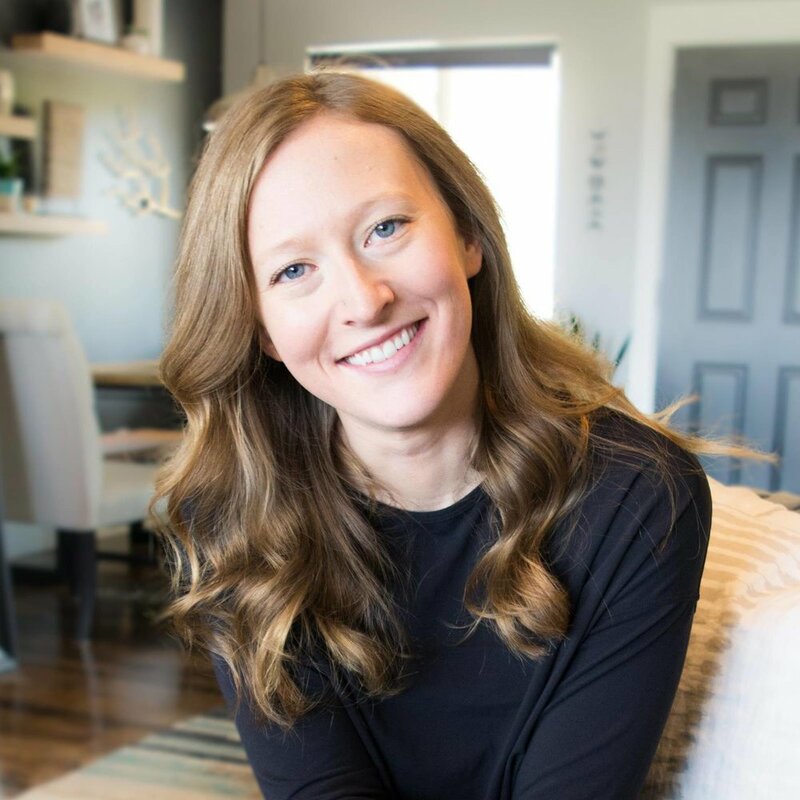 I absolutely love the type of service and approach to self care that she is teaching / offering, and think it fills a much-needed niche here in the health conscious community of Park City. Offering organic facials, Reiki, private yoga, and wellness consultations, Christa is on a mission to change the concept of self care. 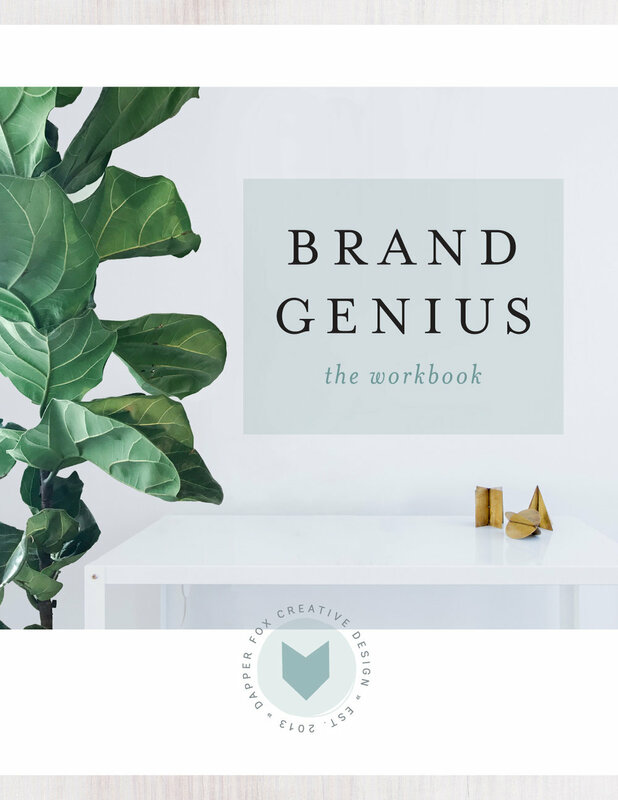 She wanted a brand that reflected her personality to a T, and I think we achieved a great balance of a modern and inviting brand with a calming presence. Before we got started on the logo or website, we began with the mood board design. Christa wanted a brand that would feel warm and inviting, yet reflective of her calm personality. She absolutely loves neutrals, and muted tones, with rose quartz inspired hues. Along with her holistic skin care services, Christa teaches private and group yoga. She wanted to make sure the brand felt chic and feminine, while remaining grounded to those values. The touch of gold adds a warmth to the palette and helps brighten it up to create an overall inviting feel. Christa came to me with an existing logo that needed some refreshing. We updated the logo and created a brand new color palette. The previous logo design included an Enso sign in it, which is actually something in Zen Buddhism that symbolizes enlightenment, strength and elegance. We wanted something a little more unique to help Christa stand out from the crowd, but wanted to embody the feeling behind the Enso. The unique burst shape was the perfect touch to the logo because it symbolizes the same elements as the Enso, along with the beauty of a mandala-inspired shape, but also adds and esthetically pleasing touch. The Yoga Beauty website was created on the Squarespace platform. This was a great choice for Christa because she needed something that was next to effortless to maintain and update. Squarespace gives her the flexibility to make changes and add content later down the road without having the headache of learning a crazy platform. We took advantage of Squarespace's e-commerce platform so Christa can sell online with a beautiful store that is easy to manage. Take a peek below, and don't forget to check out The Yoga Beauty online. "Ali's passion for website design shines in her work! It was important for me to find someone with a similar passion in wellness, beauty and nutrition to really convey the meaning behind The Yoga Beauty. She listened to my vision and helped me create a website that could help people find a holistic approach to living their most connected and beautiful life.